So I haven't posted in a couple of days because of work, school and I've been designing like 8 blogs at once so Its been pretty crazy! I can't wait until finals are over so I can start blogging more about fashion and others, but for today here is a quick Blog Tutorial! 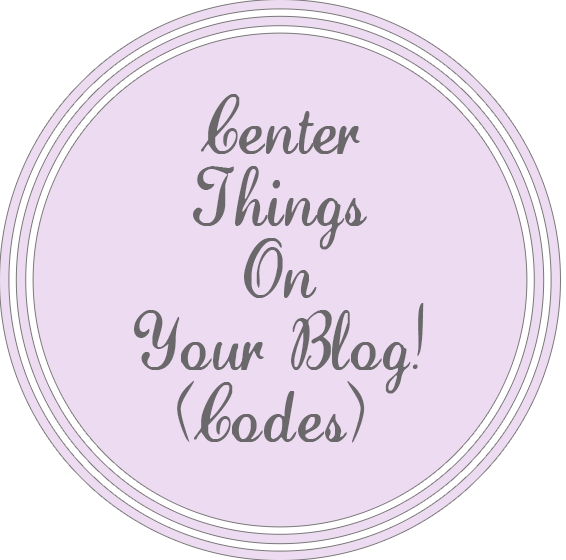 Here are some codes to center things on your Blog! !